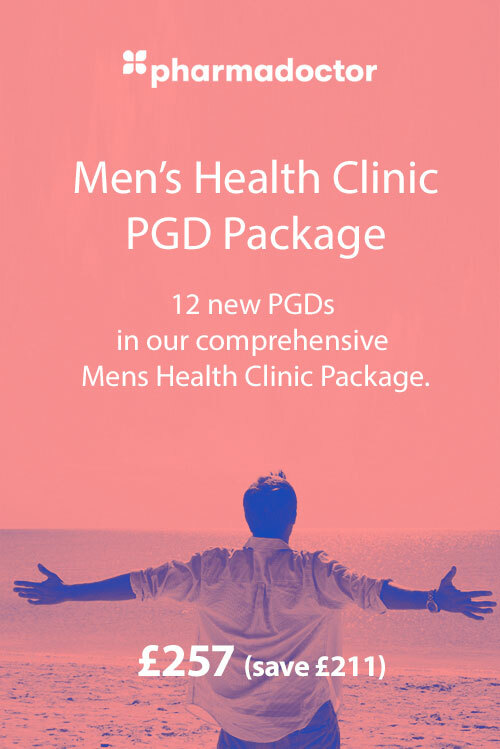 A popular PGD package for pharmacies wishing to offer a Sexual Health Clinic service. 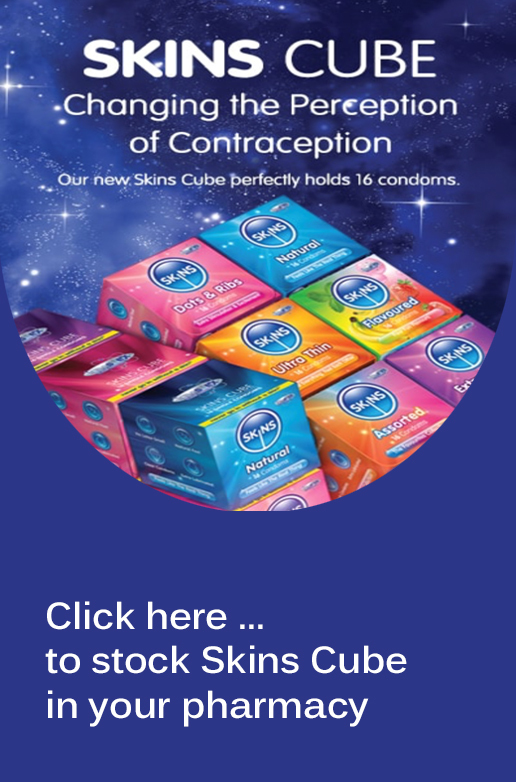 An increasing number of pharmacies are now offering a Sexual Health Clinic to expand their range of clinical services offered to customers. PharmaDoctor's Chlamydia PGD Package supports pharmacists to conduct consultations with customers who are concerned that they may have contracted a sexually transmitted infection. Once Chlamydia diagnosis is confirmed (using a rapid test kit also available via PharmaDoctor), the Chlamydia PGD authorizes the pharmacist to dispense the appropriate treatment to treat the infection. Note: The PharmaDoctor Chlamydia PGDs are nearly always purchased as part of PharmaDoctor's Chlamydia Test 'n Treat® Package which includes the Chlamydia PGDs and supply of the rapid test kits required to confirm Chlamydia diagnosis.